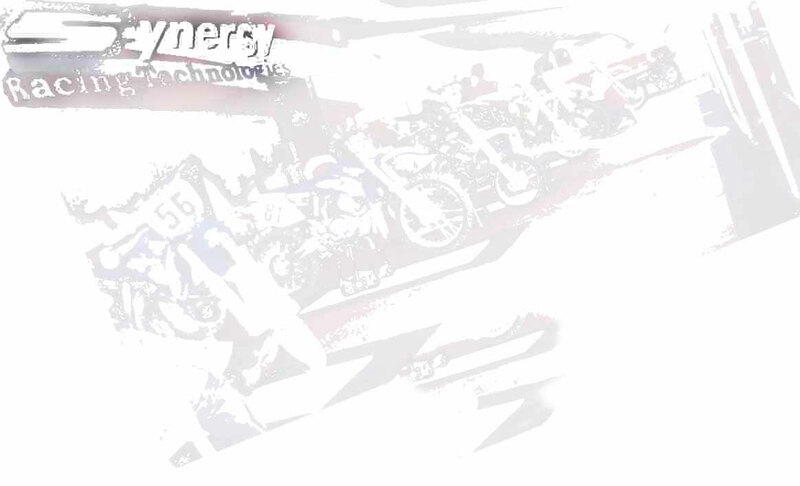 Synergy Racing Technology (SRT) is dedicated to the highest standards of quality and integrity. We seek performance and a reputation reflecting excellence. Each SRT P-LoK system represents the culmination of more than 5 years of research, development and continuous state-of-the-art refinement in every precision feature. At SRT we are proud of the fact that every P-LoK is designed in the U.S.A. and produced by American workers.